All media content provided by Stephen Gruber is intended for enjoyment and/or educational purposes only. None of the mp3 content or information in emails from Stephen Gruber is intended to offer, or replace, qualified medical or mental health advice. If you have a physical or mental health issue you are encouraged to consult a qualified medical or mental health practitioner. 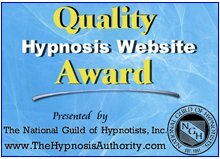 All hypnosis is self hypnosis, and must be regarded as such. 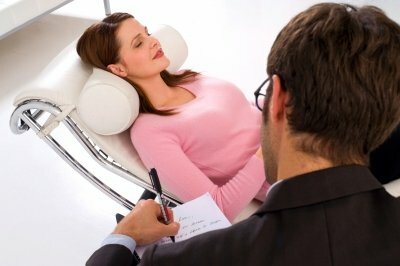 The provider accepts no responsibility or liability whatsoever for any injury, loss or damage in any shape or form incurred in part or in whole, as a direct or indirect result of use or reliance upon the information and material presented in and with this or any hypnosis session recorded by Stephen Gruber. Do not listen to this material whilst driving, operating machinery or where it is not safe for you to relax and fall asleep.